As a girl who some may call “ginger,” with hair that looks occasionally red in certain lighting, I vividly remember the origins of “Kick a Ginger Day.” Thankfully no one kicked me, likely because of what I like to call the Gendered Ginger Effect (see Exhibit 1). 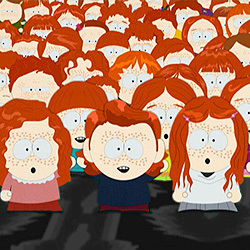 The anti-ginger sentiment can be traced to the 136th episode of my favorite television show of all time, South Park. Aired on November 9, 2005, the episode, titled simply “Ginger Kids,” depicts Eric Cartman leading a Nazi-like campaign against pale, freckly redheaded kids, arguing that gingers are inhuman and soulless. The participation in “Kick a Ginger Day” didn’t end on a Facebook wall. On November 20, 2008, redheaded kids in the United States, Canada, and the United Kingdom faced taunts, torments, and violence from their fellow classmates at school. One high school in Vancouver suspended 20 kids for beating up their ginger classmates. School administrators were baffled–how could an online group spur such violence? Did assaults on gingers, driven by “Kick a Ginger Day,” amount to hate crimes? The “Kick a Ginger Day” event was created by a 14-year-old Canadian boy who faced an investigation for provoking what officials believed to be a rash of hate crimes across national boundaries. The boy has since apologized, and the page is no longer on Facebook. Ginger kicking did not end in 2008, however, and assaults have continued annually on November 20th. An entire website, www.kick-a-ginger-day.com, is devoted to the ongoing “celebration” of kicking gingers. 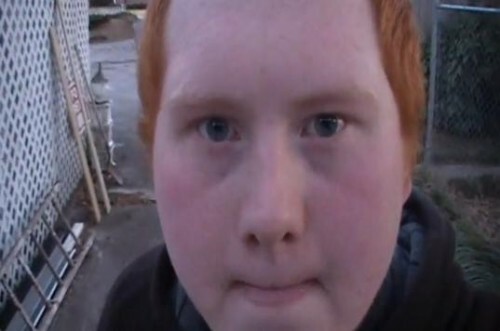 A now-infamous 2010 YouTube video, posted by a frustrated redheaded boy, further fueled online ginger hatred. Ginger-bashing online escalated into quite literal ginger-bashing in the real world. What started as a comical commentary on racism in the fictional world of South Park evolved into the beating and bullying of real high school kids through the dissemination of hatred via social media. This is not quite cyber-bullying: these ginger kids were facing the brunt of the beatings in school hallways, not in online messages. 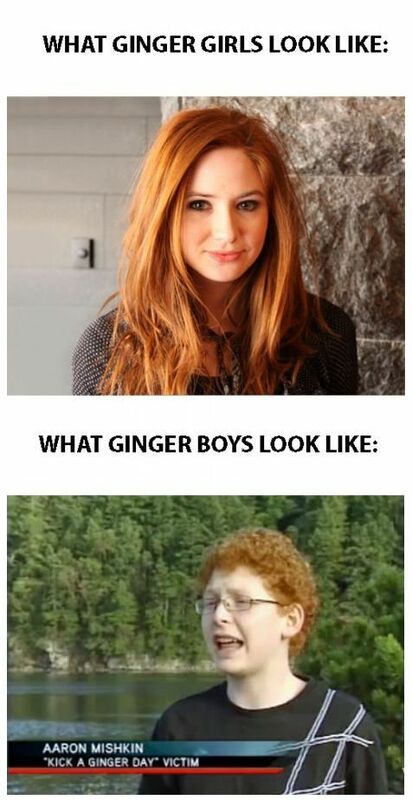 This would be difficult to bring to trial as an instance of defamation, since no particular redheaded individuals were targeted in the online speech against gingers. This is, however, certainly hate speech: it legitimizes violence against a group of people. Free speech online does not equate to the free battery of ginger kids. I was lucky to only get a few half-hearted taunts after the episode. Ginger-bullying was prevalent in the UK even before the South Park episode and continues to be.